monochro[o]m - black & white photography. We present the beauty of monochrome photography. Shown in landscapes, minimalism, stillife and the beauty of urban decay. 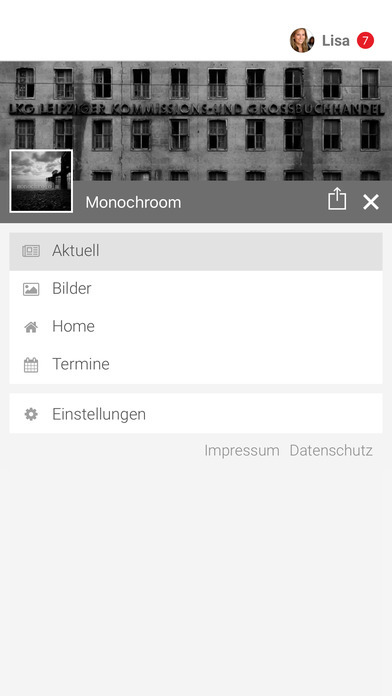 Always be informed about new photos with our App. 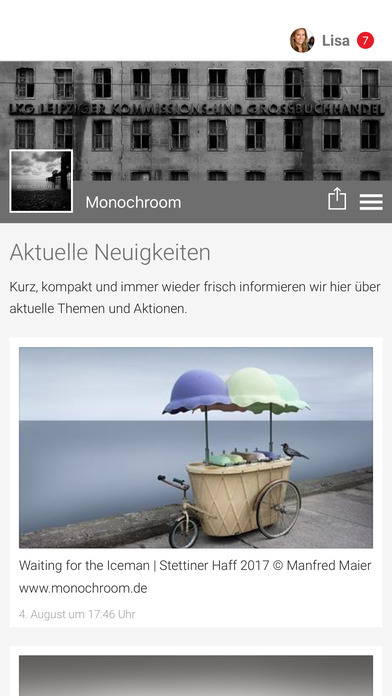 Immerse the exciting world of monochrome photography !